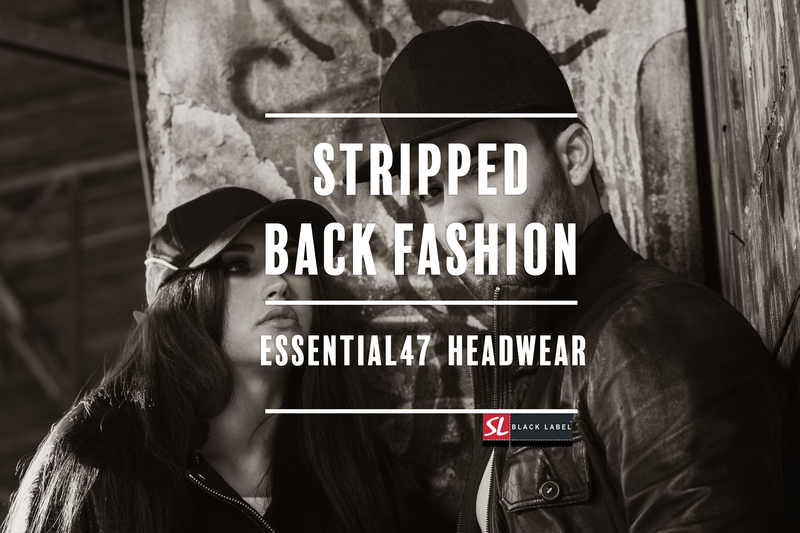 We are a world class cap company with a heritage spanning back to 1947, and our expertise in the manufacturing process of retail headwear is unrivalled. Design, quality, ethics and great customer service is at the heart of everything that we do. But enough about us—let’s talk about you. Whether you are a major high street retailer or an aspiring private label brand, you need a supplier that takes care of the complicated stuff, so you can focus on what’s important to you – your business. 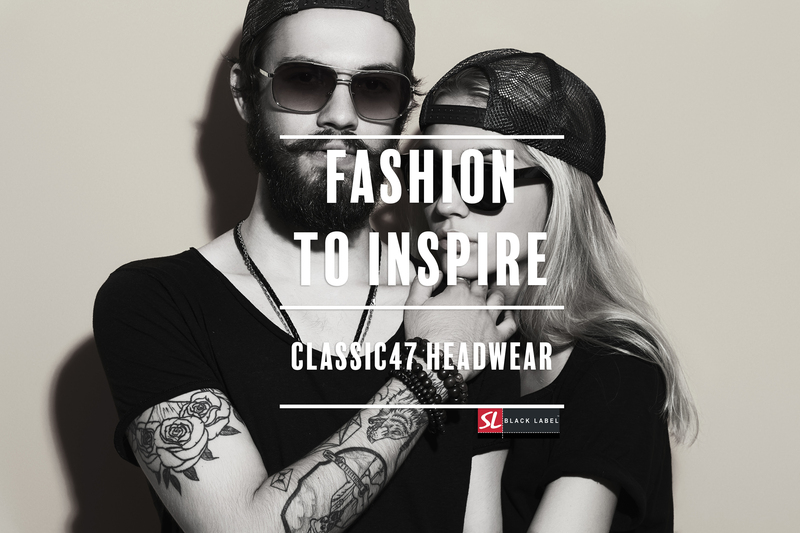 Put simply, we manufacture headwear for the retail and fashion sectors. We pride ourselves in offering the highest possible quality, not just in the products that we supply and manufacture, but also in our customer service and advice. We will work with you and your team, helping you to create the best possible products, putting your brand’s needs first at all times. As a business we promote long standing partnerships….. period. 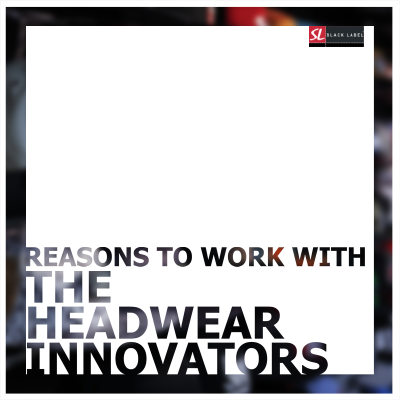 For several decades, we have been manufacturing and importing headwear from partnered production facilities across Asia plus we have our own stock and decoration facility, right here in the UK. With our expertise in production and sourcing, you can be assured that you are in safe hands when it comes to creating and ordering your products. 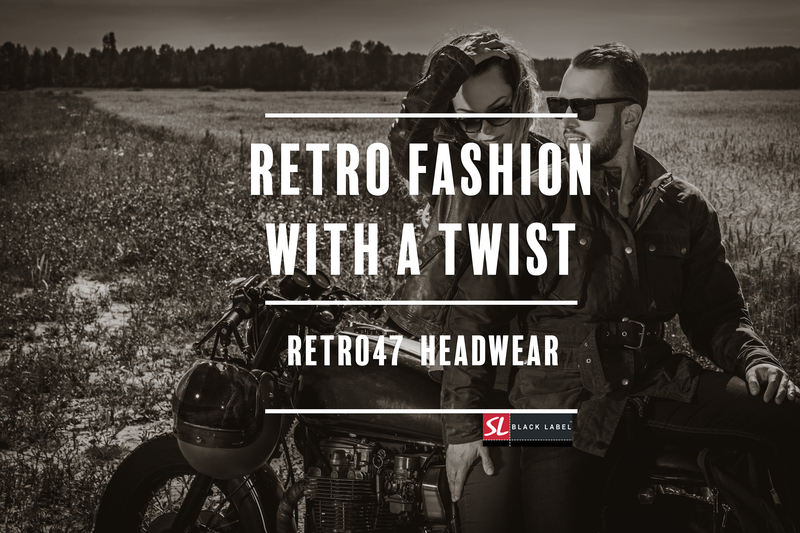 We live and breathe headwear, and we are not ashamed to admit that there is almost nothing we don’t know or can’t tell you about headwear. 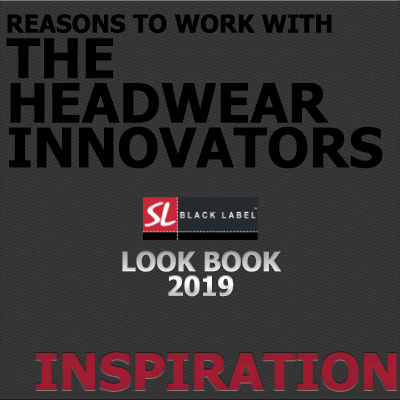 At SL Black Label we are passionate about making your life as easy as possible – simply tell us what you want and we will deliver, be it a simple off the shelf product, to a unique piece of headwear designed specifically for your brand. Sedex is an innovative and effective supply chain management solution, helping you to reduce risk, protect your company reputation and improve supply chain practices. SL Black Label (Sharon Lee Ltd’s) SEDEX number: REF No.1039178. Full documentation is available on request. Empowering sustainable and ethical supply chains. We are very proud to produce our products across a fully audited supply chain, which is accepted and endorsed by some of the worlds largest brands and retailers. We believe that everyone should be treated well and paid a fair wage for their hard work. Products produced by Sharon Lee reflect this by ourselves and our partners undertaking a Semi announced SMETA audit, with a globally renowned auditing company which are limited to SGS, Intertek, or Bureau Veritas only. To this end, we have just completed our yearly Smeta audit and are delighted to say that we have NO CORRECTIVE ACTIONS TO UNDERTAKE. As I am sure you can imagine we are really proud of this as I understand that this is virtually unheard of. Our core manufacturing partners are slightly ahead of us and have completed their audit, as well as the closing of all possible Non-conformances. With more and more customers demanding evidence that goods containing their logo and carrying their brand values are produced in a 100% socially complaint chain, it is great that we can support you with such proof. So whatever the brand you work with, you can be very confident that you can exceed any social compliance expectations with caps, beanies, and hats. As always, if you and your customers need to see any specific audits and or corrective action plan reports, then we are happy to share with you. Also, if you need to discuss any opportunities which require more in-depth information about audits, testing, and environmental standards, we are always on hand to help. 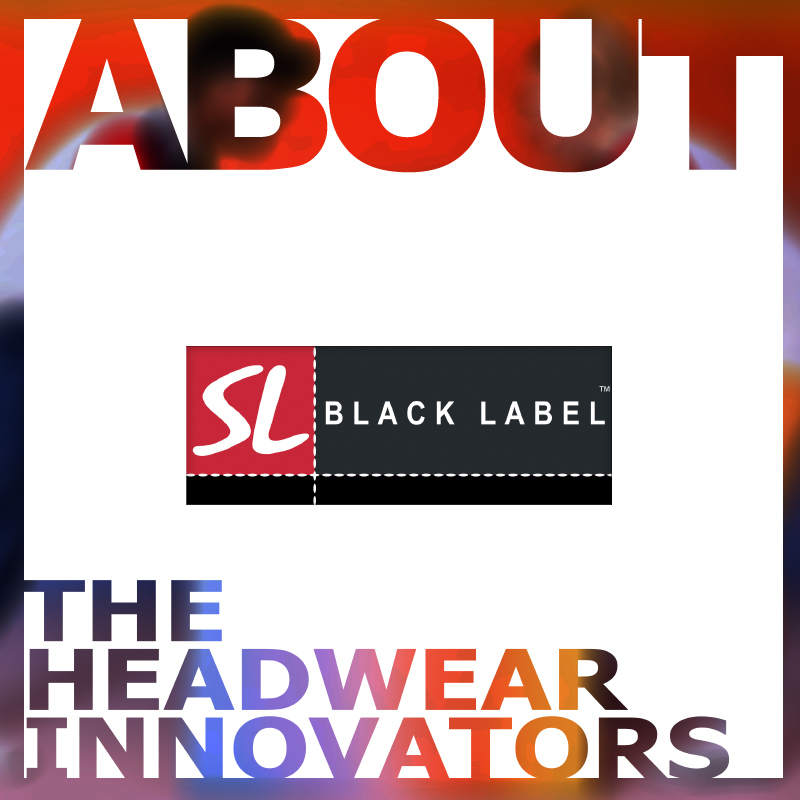 At SL Black Label we are dedicated to offering all of our customers the best service Period. Any order placed with us will be delivered to you, exactly as specified. If we are unable to meet these requirements you will be made aware immediately. Your order will be delivered at an agreed time. If we are unable to meet this agreed date for any reason you will be informed with plenty of time, and we will do everything in our powers to get your order to you as quickly as possible. All enquires which are placed with us will be treated with the upmost importance. We know how important it is to have the right information to hand and we will come back to you within 24 working hours. You will always be treated courteously, with respect and in a friendly, professional manner. We will never promise you something we cannot deliver. You can be sure that when you deal with us you will be working with an experienced, dedicated team. We will always listen to your needs over and above our needs. We are always open to suggestions from our clients. Your feedback is what makes us better. 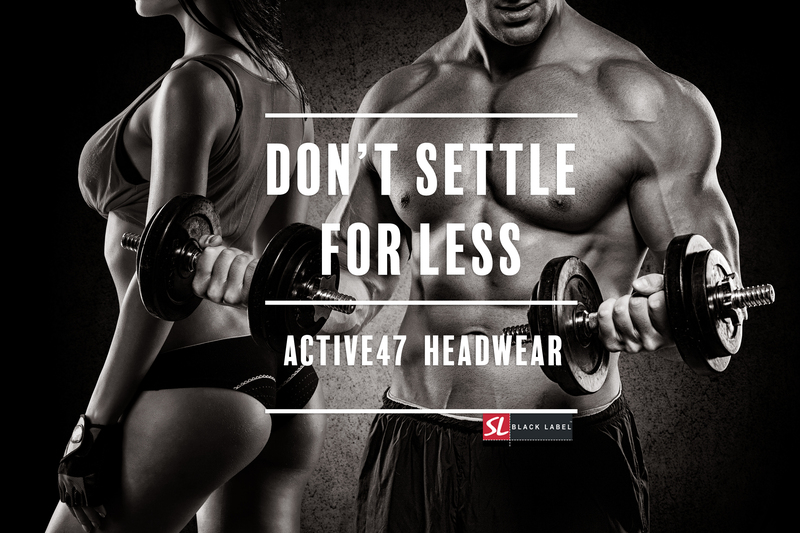 We want to offer you a one stop shop for all your headwear needs. From your initial enquiry, artwork, sampling and delivery, we will do everything so you don’t have to. As a customer to us, you can expect an open communication of new products, services and changes. If we are unable to help with your enquiry we will always recommend alternative suppliers. We will always make you feel like our number one customer, no matter how big or small an order or enquiry you may place. If you feel that we have not lived up to our commitments in any way, please let us know and we will be happy to rectify this in a way that is acceptable to all parties. 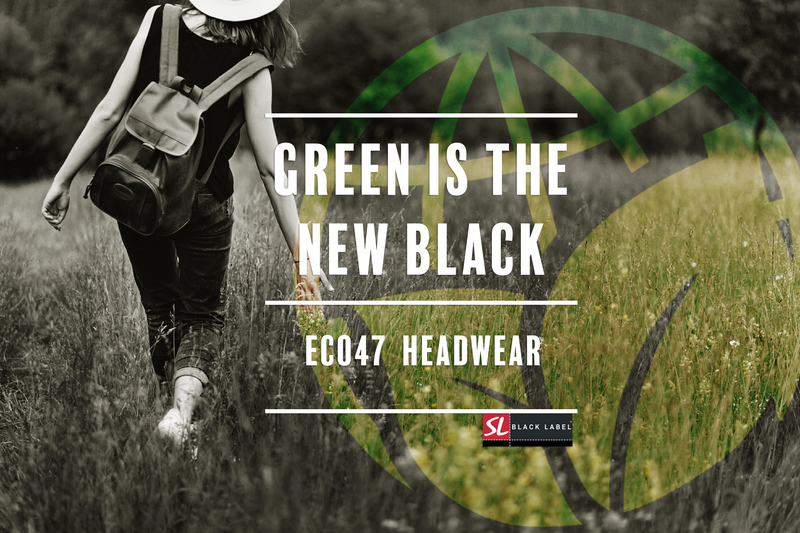 SL Black Label recognises that it has a responsibility to the environment beyond legal and regulatory requirements. We are committed to reducing our environmental impact and continually improving our environmental performance as an integral part of our business strategy and operating methods. We are responsible for ensuring that this environmental policy is implemented, however, all employees have a responsibility in their area to ensure that the aims and objectives of this policy are met. Make additional efforts to accommodate the needs of those using public transport or bicycles. We are committed to eliminating acts of modern-day slavery and human trafficking within our business and from within our supply chains. And although we are not legally obliged to report on slavery and human trafficking, this statement is made in accordance with the Modern Slavery Act 2015 and is our slavery and human trafficking statement. 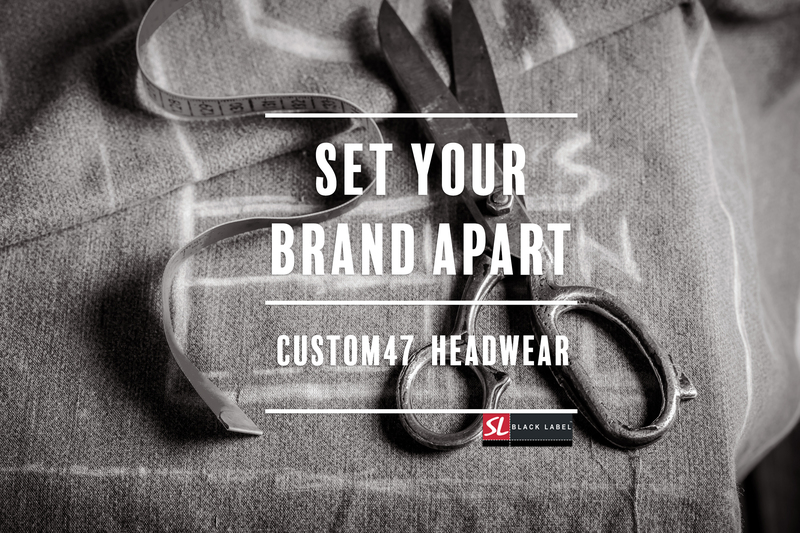 We are an importer, decorator and wholesaler of promotional, retail and event quality headwear and we are a limited company operating within the UK. Our business comprises of one warehouse/embellishment factory and an associated head office which is based at the below address. Our supply chain is split between companies based here in the UK and also in China, some of which have been partners for 30 years or more. We are committed to ensuring that there is no modern slavery or human trafficking in any part of our business or in our associated supply chains. This policy reflects our commitment to acting ethically and with integrity in all our business relationships and to implementing and enforcing effective systems and controls to ensure slavery and human trafficking is not taking place anywhere within our supply chains using the SMETA program. We consider ourselves to be a ‘low risk’ business with regard to slavery and human trafficking. However, we foster a culture that encourages the identification of any such risks within our business. We recruit all our employees either directly or through recruitment agencies and we do not recruit from outside the UK or use agency workers. Using the SMETA audit program undertaken by globally renowned compliance companies such as Intertek, BV, SGS etc, we identify and mitigate risks within our supply chain to assess and monitor potential risk areas. We have zero tolerance to slavery and human trafficking. To ensure that all those in our supply chains comply with our values and we undertake SMETA audits on all our partner factories, ensuring that they have a slavery and human trafficking policy in place. The State duty to protect human rights against abuse by third parties, including business, through appropriate policies, legislation, regulations and adjudication. The corporate responsibility to respect human rights, meaning to act with due diligence to avoid infringing on the rights of others and address adverse impacts with which they are involved. To this end, if you feel your human rights have been violated in any way, you can contact us and file a grievance to either in person or anonymously. Click here to read the UN Guidelines Ethical Policy document in full.